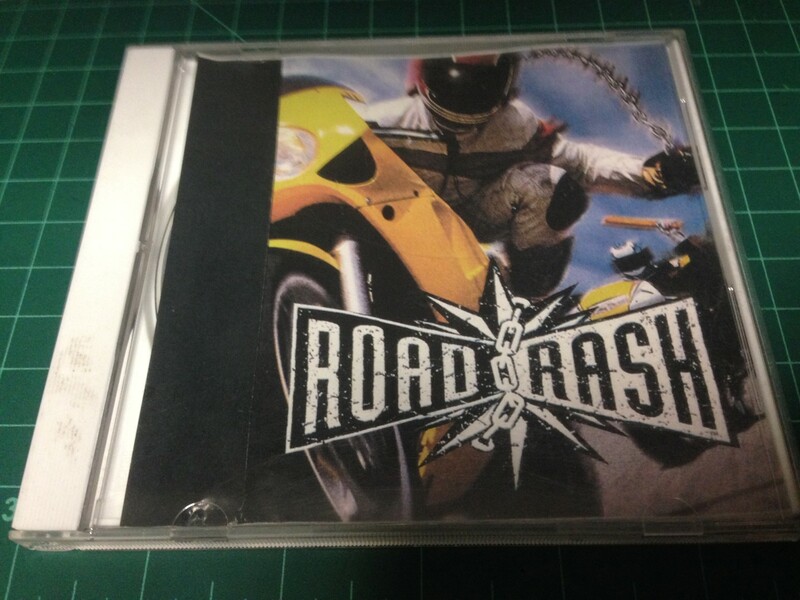 Road Rash – with a blank cd! I purcahsed this copy of Road Rash today for the PS1. I tried to research this but found nothing. Can anyone please shed some light onto what this is exactly? Author GabePosted on August 21, 2017 March 20, 2019 Format AsideCategories Retro UnboxingTags Retro Games, Retro MISCLeave a comment on Road Rash – with a blank cd!